Plassenburg is one of the most impressive castles in Germany and a symbol of the city of Kulmbach. The Plassenburg was fortress and residence for the Hohenzollerns; they governed from Plassenburg castle their territories in Franconia till 1604. A combined Bavarian and French army under the command of Jerome Bonaparte, brother of Napoleon, besieged the Plassenburg in 1806. 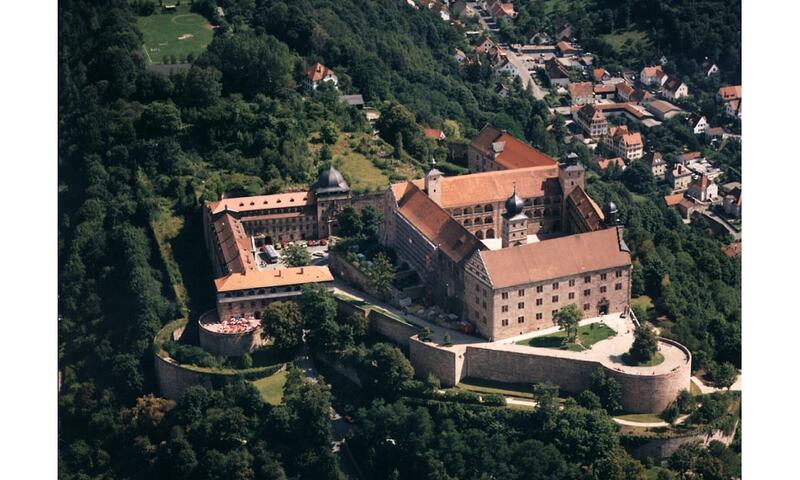 In 1810, Kulmbach became Bavarian and the castle was used as a prison and as a military hospital. Today, the castle is a museum and a venue for cultural events. It contains a significant collection of Prussian military artifacts and portraits.